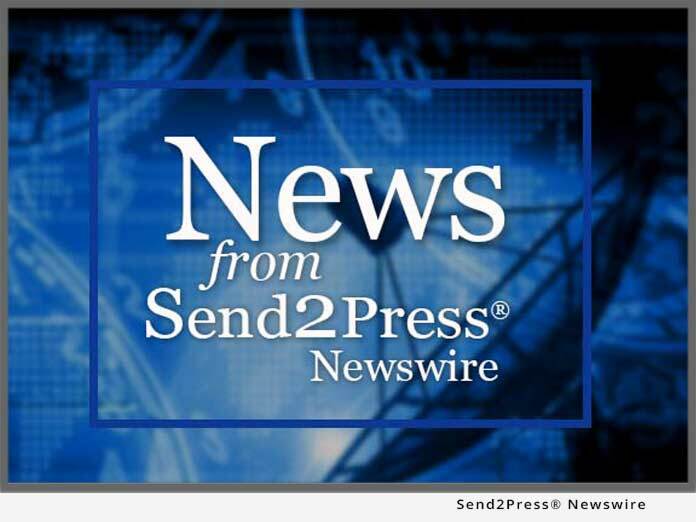 TORRANCE, Calif. – Dec. 14 (SEND2PRESS NEWSWIRE) — Wildfire, Inc., the industry leader in providing UV effects solutions and creative ideas through sales and rentals of its proprietary line of high intensity black light fixtures, fluorescent paints & other expendable products, today announced the move of its corporate offices and manufacturing facility to a new headquarters located at 2908 Oregon Court, Suite GI, Torrance, CA 90503. Wildfire’s new contact numbers are: phone (310) 755-6780 or (800) 937-8065, fax (310) 755-6781. The company’s website remains www.wildfirefx.com. Located in the Greater Los Angeles Metropolitan area, Wildfire’s new location accommodates current space needs, and allows room for future growth. The facility will house corporate functions including research and development, manufacturing, marketing, sales and customer support. * State-of-the-art manufacturing, product development and diagnostics technology. From creative executives to lighting designers and contractors Wildfire customers will benefit from the efficiencies and flow of information that will help them create or purchase the brightest possible UV visual effect. Established in 1989, Wildfire has since become the leading provider of dynamic UV lighting effects to the entertainment industry, manufacturing for sale or rental a proprietary line of very-high output (VHO) UV lighting fixtures, special effects paints, creative materials, and scenic services for the creation of stunning ultraviolet visual effects. Wildfire’s special magic of light and color can be seen at attractions around the world including Caesar’s Palace, Lucky Strike Lanes, Sea World, Universal Studios and Walt Disney attractions on three continents. For more information about Wildfire products, sales opportunities and UV effect development consulting services, contact Aaron Stanley at (310) 755-6780 ext. 104, or visit www.wildfirefx.com. Original Keywords: Wildfire, Inc., John Berardi, UV lighting products, high intensity black light fixtures, fluorescent paints, UV visual effects, Aaron Stanley Wildfire, Inc.
REFERENCES: Entertainment News, Wildfire, Inc., John Berardi, UV lighting products, high intensity black light fixtures, fluorescent paints, UV visual effects, Aaron Stanley Wildfire, Inc.